Don Philbin is a very quick study. He boils a case down to the important issues rapidly and he doesn’t get distracted by non-issues. Don is a mediator that I can trust to have the knowledge and insight to settle any kind of case from family law to complex commercial matters. His pragmatic approach helps to steer parties into a position to make sensible decisions. Don has helped to settle cases with some of the most difficult clients. His business-sense helps clients understand the long-term and unseen costs of litigation to a business versus pursuing a matter on principal. Don’s track record of success in those mediations is beyond compare. He is extremely hardworking, patient, and whip smart. In each case Don assisted the parties to reach a settlement. I highly recommend him as a mediator. Don is an incredibly personable attorney. He is extremely intelligent and able to communicate difficult concepts with ease. Don spends his time efficiently with each side and has the intuition to know just where the “give and takes” are in each case. He has an extensive legal background, but unlike many of his competitors, he also has an extensive business background. While the lawyers are thinking like lawyers, Don often comes up with creative solutions based on his multidimensional expertise. 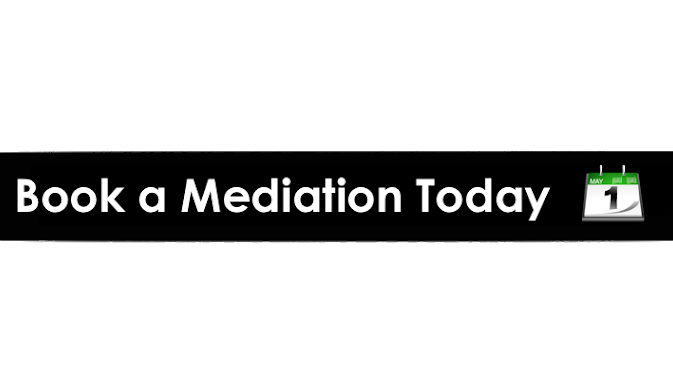 Don has a thoughtful and deliberate approach to mediation. Far more than a “message carrier,” Don helps parties look for solutions to their disputes that may not have to come to their minds. Don is an innovative genius in the area of dispute resolution. Among other things he recently developed a negotiations app for the iPhone. His techniques are cutting edge and he is always looking for a new avenue to assist parties in resolving disputes. Don Philbin is clearly head and shoulders above the rest and presents one of the most entertaining and most informative programs on risk analysis I have ever seen. Drop whatever you are doing and try to see him in action. Outstanding presentation. Lots of useful information provided in an entertaining package. Best and most entertaining statistical analysis I’ve ever seen. Excellent and, as usual, just plain fun! A Siskel and Ebert 4-star review! In a 25-year career of commercial litigation and five of full-time mediation and arbitration practice, Don Philbin’s program stands out as one that actually gave me the tools to improve my practice the very next day. Don’s talk riveted my attention; made me laugh out loud; and, made me think of negotiation and mediation in an entirely different light. © Donald R. Philbin, Jr., P.C.